to advance outcomes of Every Child Matters, especially ‘enjoying and achieving’, ‘staying safe’ and ‘being healthy’. 22 Year 6 children, including three with hearing impairment. Three teachers and one support assistant for deaf children accompanied the pupils. 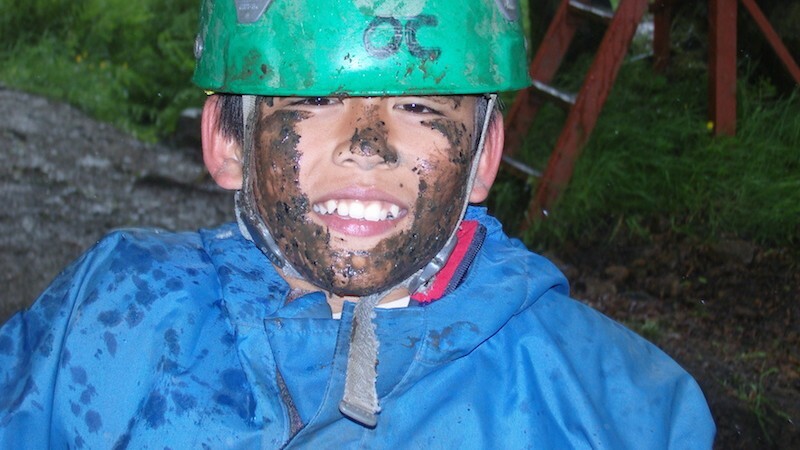 While at Robinwood, all activities were led by qualified centre staff. Preparation included a full risk assessment and the practical planning between the school and activity centre required for such a residential. This was a three-day residential with 14 activities undertaken in smaller groups. The experience drew together a wide range of learning experiences and developed many curricular links. From an RE and PSHEE perspective, the extended time together enabled children to reflect on their own experiences and values and encouraged them to develop their own sense of identity and belonging. The nurture of confident and caring relationships was one of the aims of the trip and a key learning point for pupils. Children’s reflections on experiences offer profound perceptions. For children with a religious faith, links with beliefs were apparent.